We hope all of you JAM aspirants are preparing well for JAM 2019 exam. 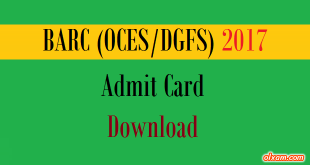 JAM 2019 Admit card will be available from January 07, 2019 nearly. 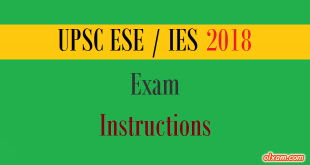 JAM exam is conducted by 7 IITs & IISc jointly. 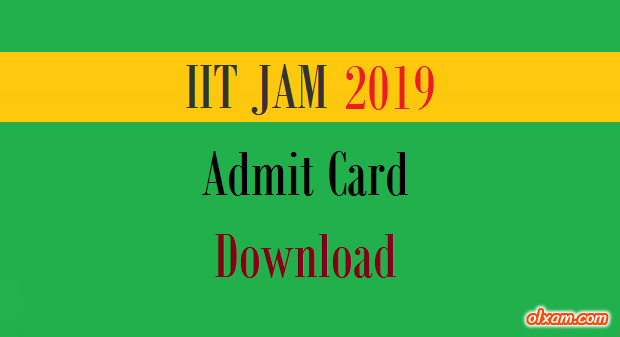 The admit card of JAM 2019 will be available on JAM 2019 organizing Institutes official website on the date mentioned by the JAM 2019 office. As you all knows JAM 2019 is being organized by IIT, Kharagpur. So candidates need to visit IIT, Kharagpur official website on or after January 7, 2019 (Monday). 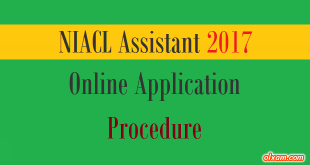 Candidates have to log in through JOAPS and download their JAM 2019 Admit Card from January 7, 2019. There will be nearly 63 JAM 2019 examination centers in 26 states and union territories across the country. 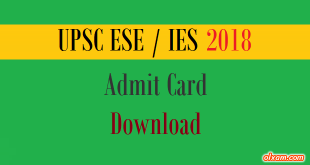 How to download JAM 2019 Admit Card ?